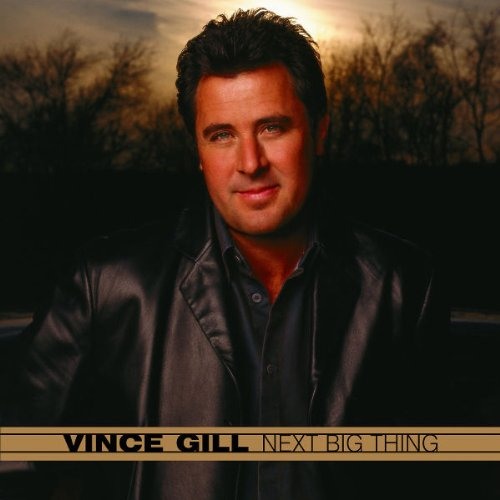 Oklahoma-native Vince Gill, a renowned country music vocalist and musician known for his powerful country ballads, has received numerous Grammy Awards, Country Music Association (CMA) Song of the Year Awards and CMA Male Vocalist of the Year Awards. In the process, Gill has sold over 26 million albums and solidified his place in the hearts and minds of the country music world, winning admittance into the Country Music Hall of Fame and hosting the CMA Awards for 12 consecutive years. 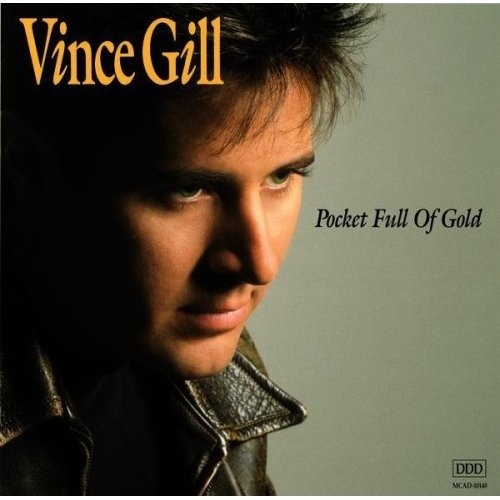 Born in Norman, Oklahoma in 1957 to parents Stan and Jerene Gill, Vince enjoyed an early start in music. From the moment he grasped his first toy guitar to his first real guitar, a Gibson ES-335, Vince was determined to make music a major part of his life. His parents encouraged him to pursue his dreams and as a result, Vince soon mastered the steel guitar, mandolin, Dobro, fiddle and anything with strings. Vince’s musical influences were vast in those early years. He would listen to everything from his grandmother playing the piano at her home in Yukon, Oklahoma, to Chet Atkins, the Beatles, Merle Haggard and so on. 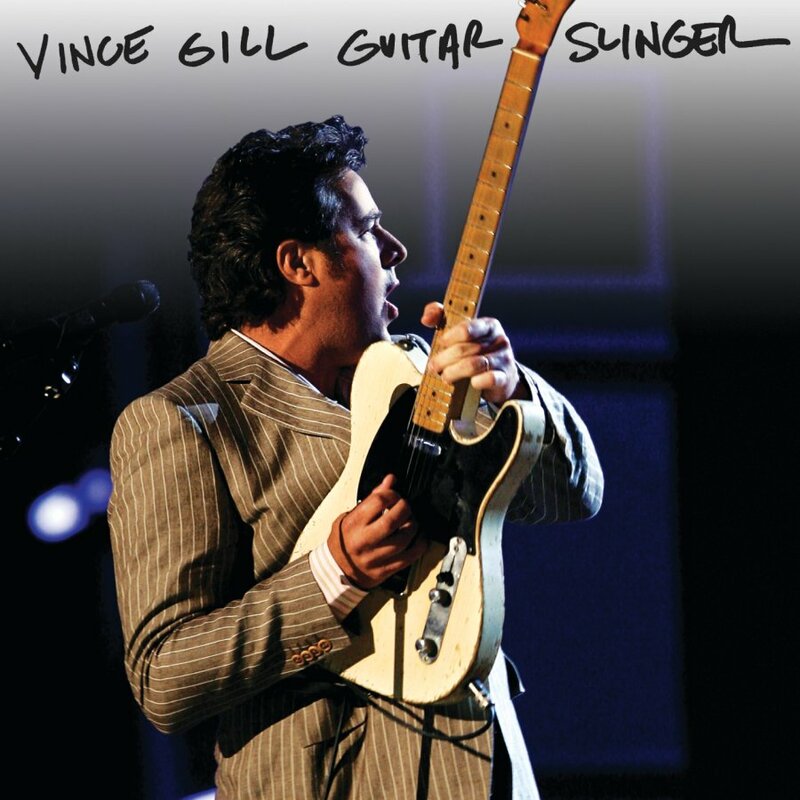 When Vince returned to his elementary school (Cleveland Elementary in Oklahoma City) for a benefit concert, he finished the concert with “House of the Rising Sun,” the same song he played on that same auditorium more than 40 years earlier. Vince Gill began his public performance career at the tender age of seven with the opening of the Warr Acres City Hall in March of 1964. Vince continued to sing throughout his education at Taft Middle School in Oklahoma City and by the time he was a junior at Northwest Classen High School, he was playing local gigs around town on the condition that he kept his grades up. Since young Vince wasn’t old enough to drive home from shows, he would have to catch a ride from someone in the band. 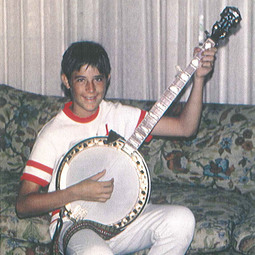 By age 16, Vince played as a member of the bluegrass group Mountain Smoke. As soon as Gill graduated from high school, he packed up his belongings and headed to Kentucky to play bluegrass live on stage with Bluegrass Alliance. It was during one of these early performances that Gill’s talents caught the eye of Byron Berline, the famous bluegrass fiddle player. Byron soon invited Vince to join his band Sundance. From 1979 to 1981, Gill contributed to three albums by Pure Prairie League, singing vocals and playing guitar, banjo and fiddle. The group's 1980 album, Firin' Up, showcased six songs by Gill including "Let Me Love You Tonight," a No. 1 country hit. 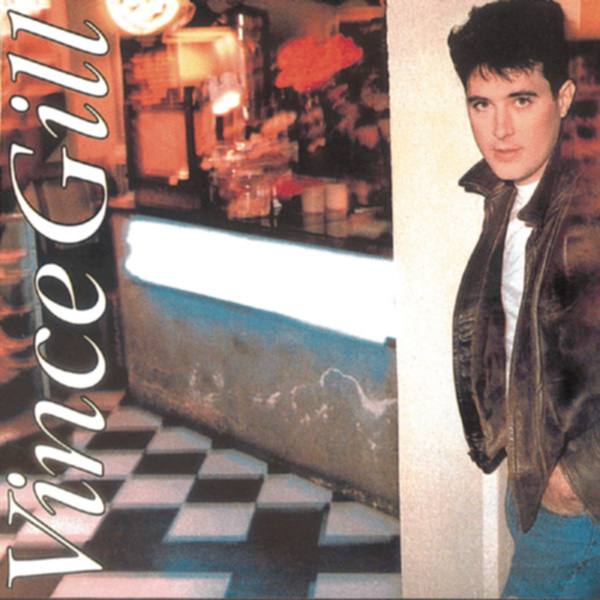 Vince’s success continued when in 1983, Gill signed a contract with RCA records, moved to Nashville and started recording his first album, Turn Me Loose. 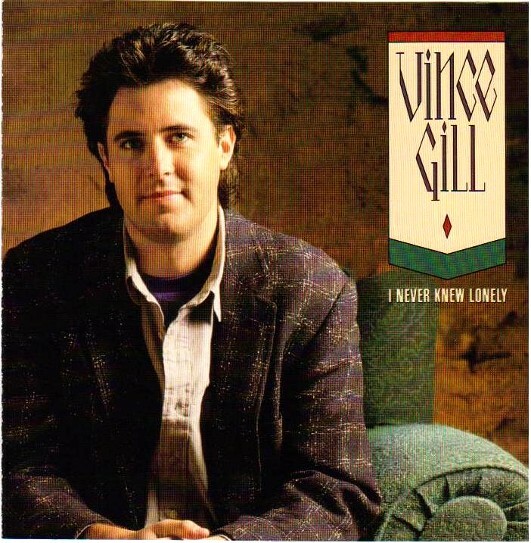 This first album earned Vince Gill the Academy of Country Music's Top New Male Vocalist Award in 1984. 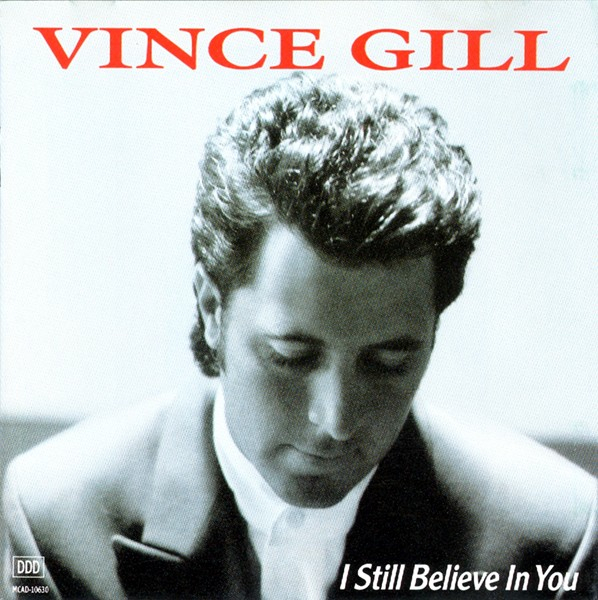 Switching to MCA in 1989, Vince released the traditional country album, When I Call Your Name, which was certified double platinum for two million copies sold. 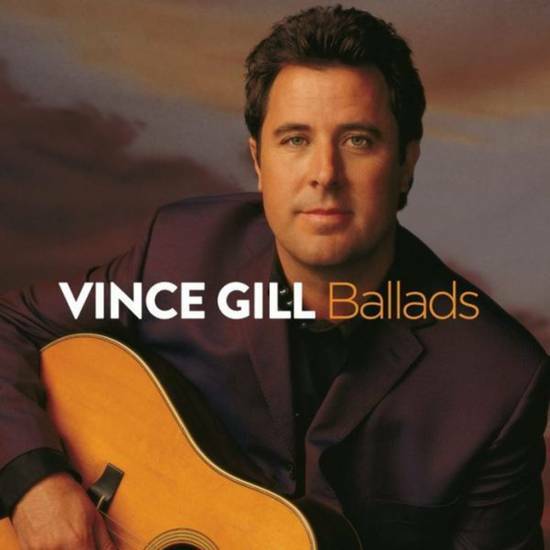 The album’s title track garnered Vince a 1990 Grammy Award for Best Country Song. The next two years brought more multi-platinum success with Pocket Full of Gold in 1991 and I Still Believe in You in 1992. 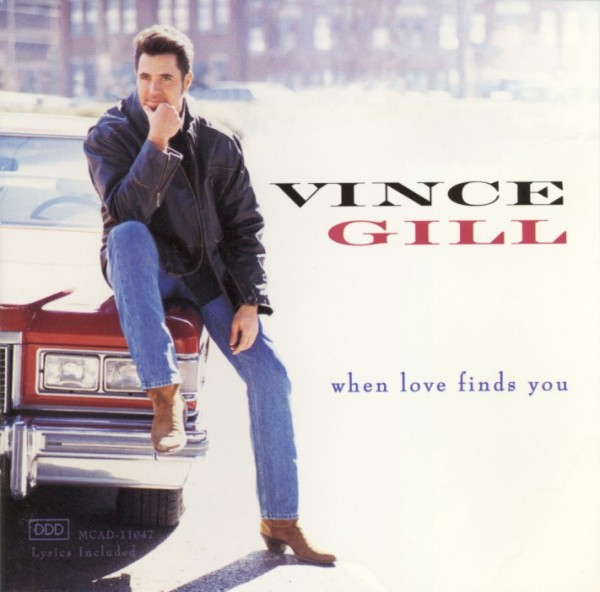 In 1994, Vince released When Love Finds You, an album featuring two Top 10 singles – “What the Cowgirls Do” and “Whenever You Come Around.” Gill released two more albums over the following two years, High Lonesome Sound in 1996 and The Key in 1998, both reaping extraordinary sales for the increasingly popular and beloved artist from Oklahoma. Although Vince Gill has experienced tremendous success in the music industry and keeps a busy tour schedule that takes him across the country, Vince still makes time for his home state of Oklahoma. “The best feeling in the world is when you’re flying into town and hitting the streets you know so well,” Vince says. 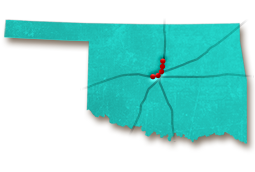 Gill loves coming home to central Oklahoma, hanging out with family and old friends, dining at Ted’s Café Escondido on Northwest 68th Street in Oklahoma City, and simply staying true to his Oklahoma roots. Also, in 2006, Vince teamed with legendary Oklahoma songwriter, Jimmy Webb, to help celebrate Oklahoma’s centennial year. Webb penned the words to “Oklahoma Rising,” a song recognizing Oklahoma and its big birthday, and Gill assisted in putting Webb’s lyrics to music. Oklahoma Rising, the two-disc album, featured 46 songs performed by artists with Oklahoma roots. Gill has always believed in giving back and is known far and wide for his community involvement and participation in such Oklahoma charity events as celebrity golf invitationals, a celebrity auction at the National Cowboy & Western Heritage Museum and an event that raised more than $600,000 for the Oklahoma City Memorial Foundation. 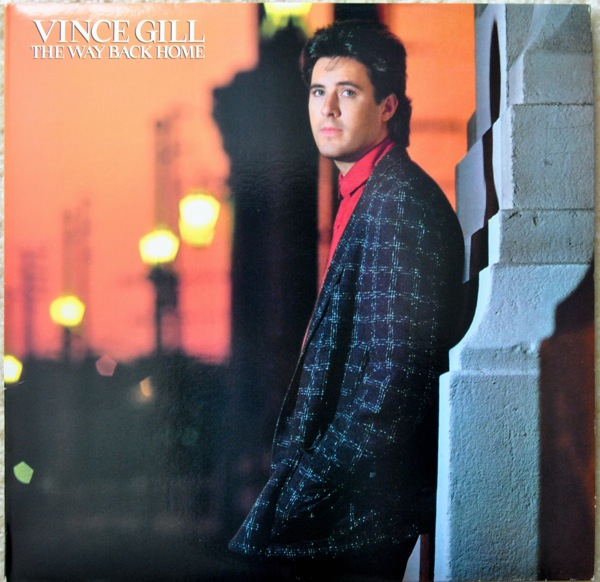 Over the years, Gill has returned home to Oklahoma to play venues including the Chesapeake Energy Arena in Oklahoma City and WinStar Casino in Thackerville. To boot, Gill has performed at such Oklahoma events as Enid’s Cherokee Strip Centennial Celebration and Guthrie’s Oklahoma Bluegrass Festival. 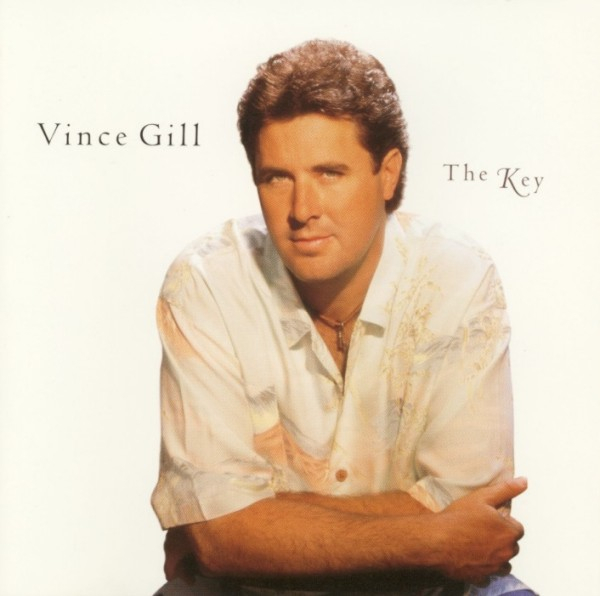 The National Cowboy and Western Heritage Museum inducted Gill into its Hall of Great Western Performers in 1997; and, in 2007, Oklahoma Today named Vince Gill Oklahoman of the Year. 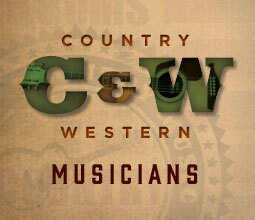 Before Vince Gill’s solo career, he played in a number of bands. What was the first band he ever joined as a teenager?